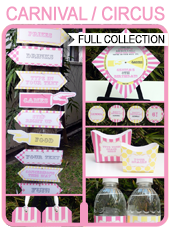 Instantly download this printable Carnival Party Backdrop Sign saying “Come One, Come All”. 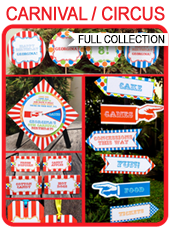 This backdrop is perfect for your Carnival Party Decorations and coordinates with my full Carnival Party Printables template collection. 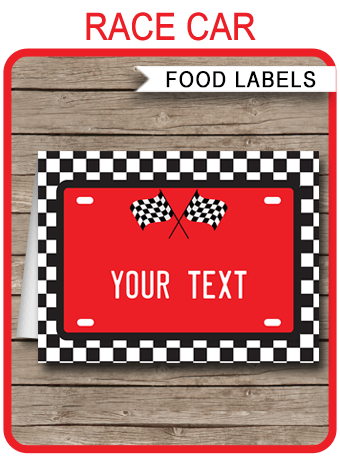 Download links to this printable Carnival Party Backdrop Sign will be emailed directly to your inbox. 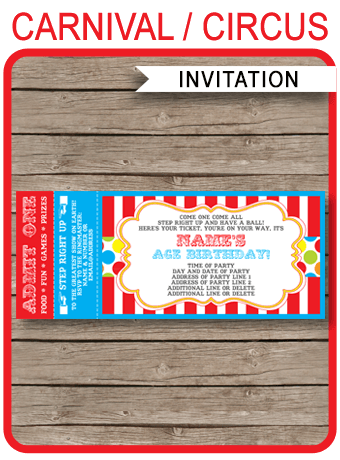 Download your printable Carnival Party Backdrop Sign immediately after your payment has been processed.